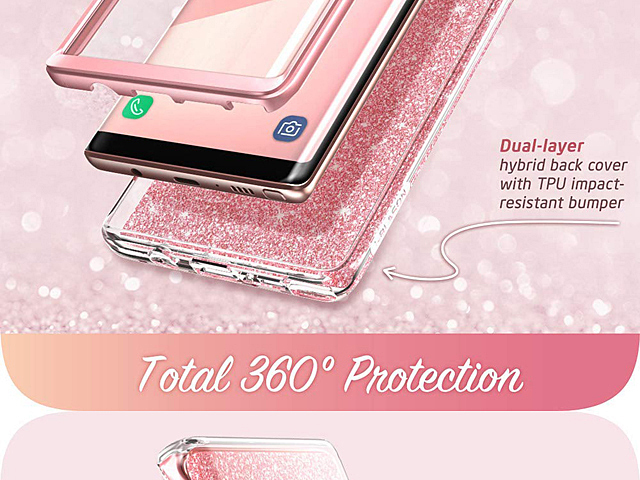 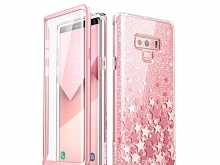 Just because you want a cute glitter case, doesn't mean you have to compromise on keeping your phone protected. 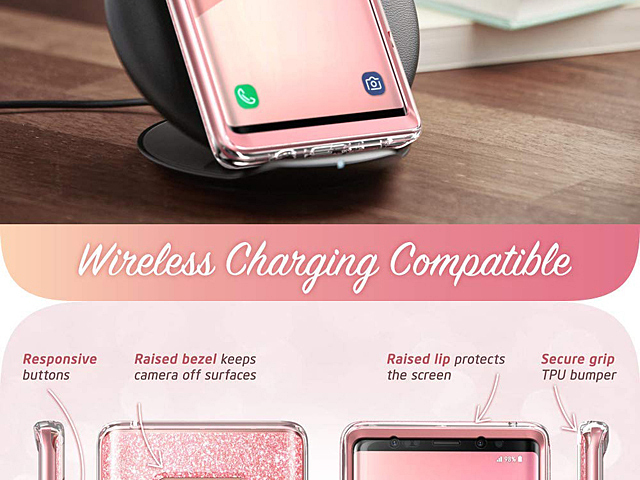 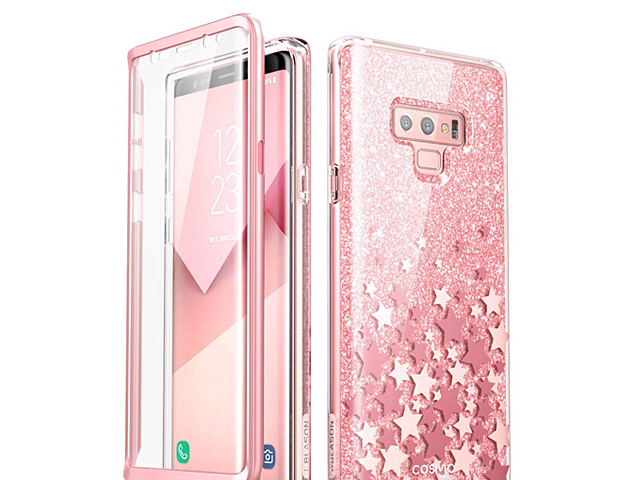 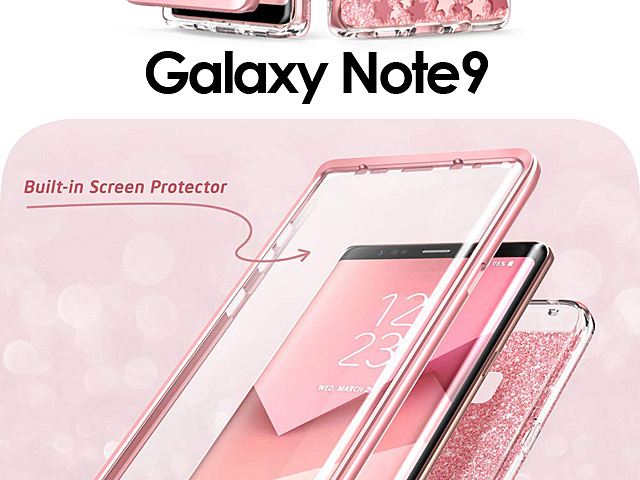 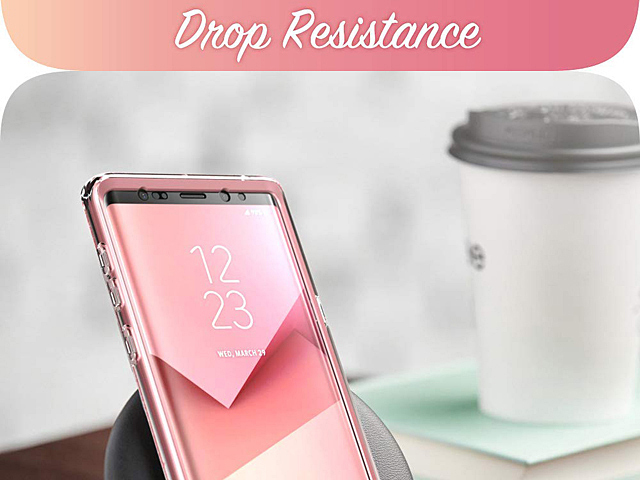 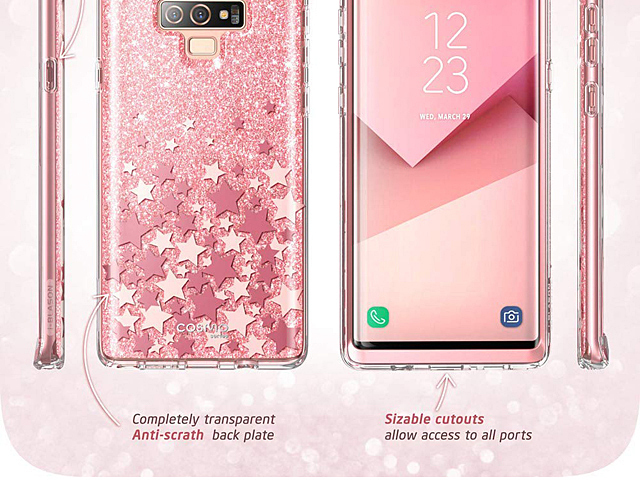 Cosmo is wall-to-wall, military-grade drop protection disguised as a classy glitter case that won't lose its luster from everyday wear and tear. 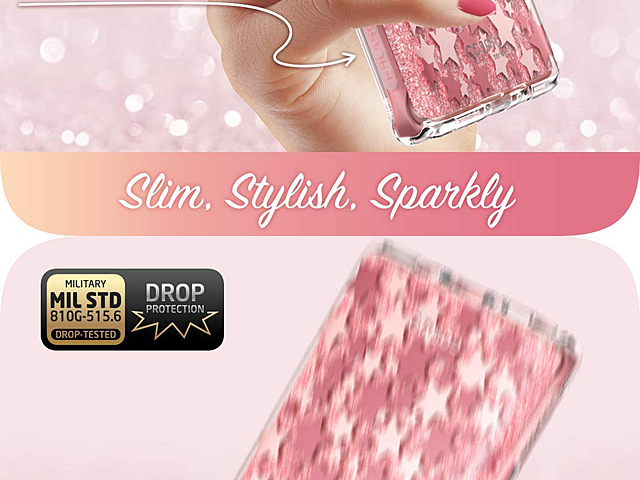 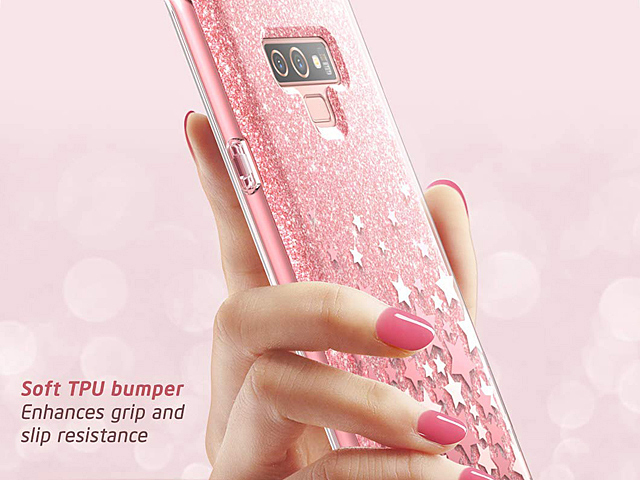 Feel confident sporting a glitter case you love knowing your Smartphone is safe from the occasional drop or fall.